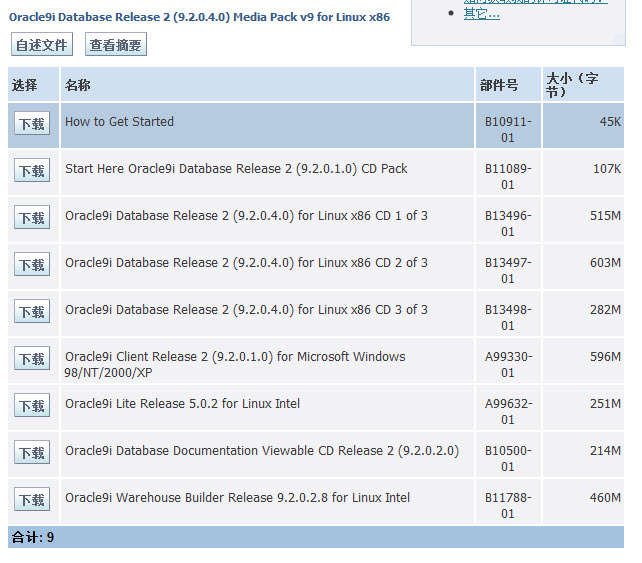 Thank you for accessing Oracle E-Delivery. Due to your country location, we are unable to process your request. If you have an active support contract, you may request physical media by either submitting a Service Request or calling Customer Support. If you wish to purchase or evaluate our products on a 30-day trial please contact then appropriate Sales Representative for your country. 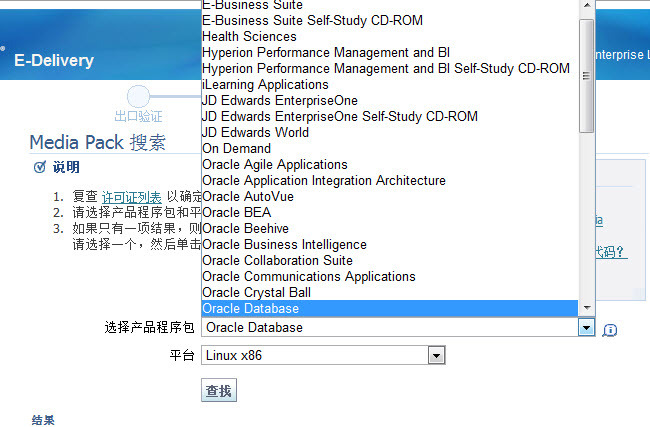 Copyright © 2003-2011 Oracle. All Rights Reserved.